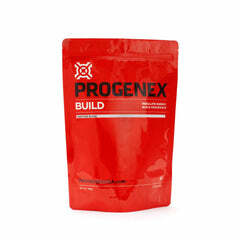 PROGENEX Burn is a cutting-edge weight management and sports performance supplement specially designed to increase your body’s resting metabolic rate while shifting energy utilization from glycogen to fat stores. 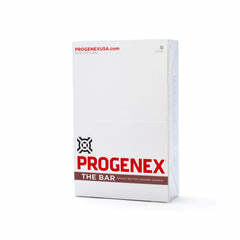 It’s the perfect addition to any workout routine for someone looking to burn fat, be more toned, and boost metabolism. You not only get the benefits of a high-intensity workout, but you also utilize fat as a fuel source for those long workouts, helping you to increase weight loss. In short, Burn helps you use fat for fuel while maintaining the quick energy stores your body needs to train tougher and play harder. Pop one pack per day first thing in the morning, pre-meal, or pre-workout and leave contents on your tongue until the popping sensation ceases. To maximize results, take up to 3 servings per day and watch as the thermogenic process takes over, helping your burners activate giving your weight loss a boost. We all know that a healthy metabolism is key to maintaining or achieving a lean physique, and also enjoying more energy. 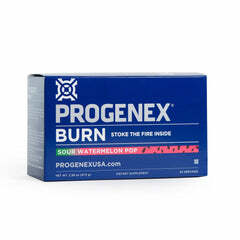 PROGENEX Burn is formulated to increase your resting energy expenditure so that you burn more calories throughout the day by burning fat, not just carbs. Additionally, Burn’s active ingredient, a compound known as dihydrocapsiate that is naturally found in specific sweet peppers, has been shown throughout more than 50 research publications to effectively increase fat oxidation, shift the body’s energy utilization from carbohydrates to fat, reduce anaerobic respiration in favor of aerobic respiration, stimulates thermogenics, and, ultimately, help users lean out and burn fat. With an FDA GRAS and NDI status, Burn’s active compound achieves all of this without side effects — such as an increased heart rate — and without the burning, irritating pungency peppers are known for. Because the effects build over time, take Burn daily. For additional benefits, take up to three servings per day. 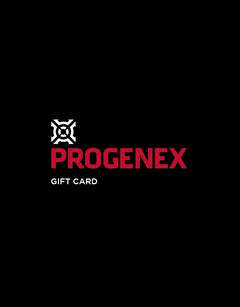 By activating receptors in the mouth, PROGENEX Burn increases your body’s capacity to use fat for energy, increases your aerobic work capacity, and aids in fat loss. Burn features dihydrocapsiate, a naturally occurring compound found in sweet peppers that are scientifically proven to elevate resting energy expenditure. Once Burn enters your mouth, it stimulates receptors (burners) that trigger a response within your sympathetic nervous system, setting off three mechanisms of action: up-regulation of UCP-3, up-regulation of UCP-1 (thermogenics), and hydrolysis of triglycerides into glycerol plus three fatty acids. Ultimately, Burn is causing ATP production to release energy as heat, giving you the benefits of caloric restriction without actually reducing your calories. 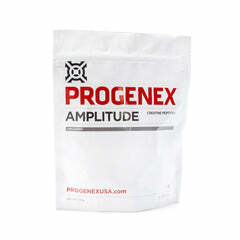 It then converts existing calories through a thermogenic process while reducing deposits of undesirable white fat. 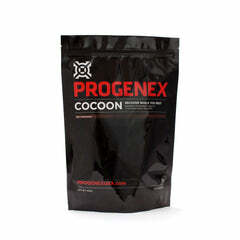 The thermogenics process increases your body heat which affects your body’s metabolism and ability to burn fat. And finally, Burn breaks down fat into a form that your body can readily use as a source of energy during exercise, so you aren’t just burning carbs. Burn also comes without the extra side effects that eating handfuls of peppers can provide. You don’t have to worry about an increased heart rate, which can be tricky if you already have hypertension, and it provides a thermogenic process that is hot when it helps with fat loss, but that doesn’t burn your tongue off. 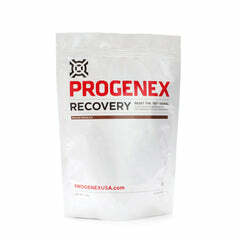 Burn efficiently shifts energy utilization from glycogen to fat stores. So instead of hitting that wall every day in your workout as you lose carbs, start taking Burn so you can skip that freefall, and no longer have the desire to binge on sugar when you get home and are depleted of carbs. With Burn, your body can burn fat for fuel while preserving glycogen energy for when you need it most — whether it’s crushing your workout, your competition, or achieving your next personal best.